for topping: berries, ground nuts, shaved chocolate or others! 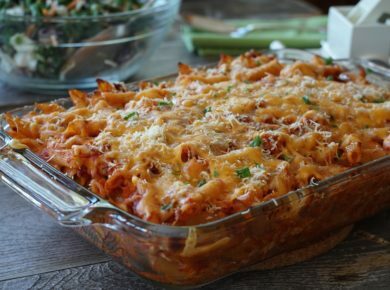 Takes 270 Minutes Minutes , serves 6. 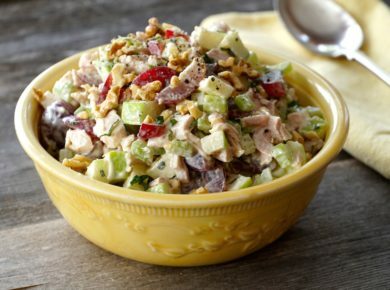 MAKE FILLING - Bring half-and-half to a simmer in a saucepan over medium-high heat. Once simmering, remove saucepan from heat. 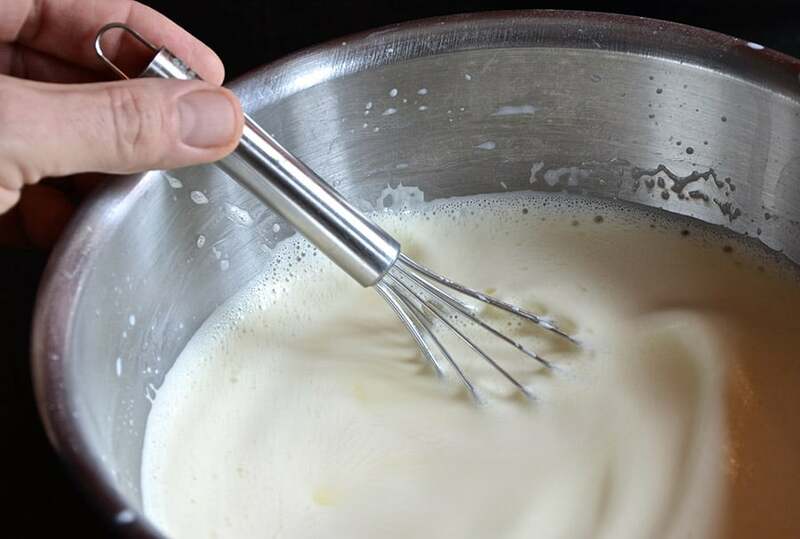 In a medium-sized bowl, whisk together sugar and cornstarch. 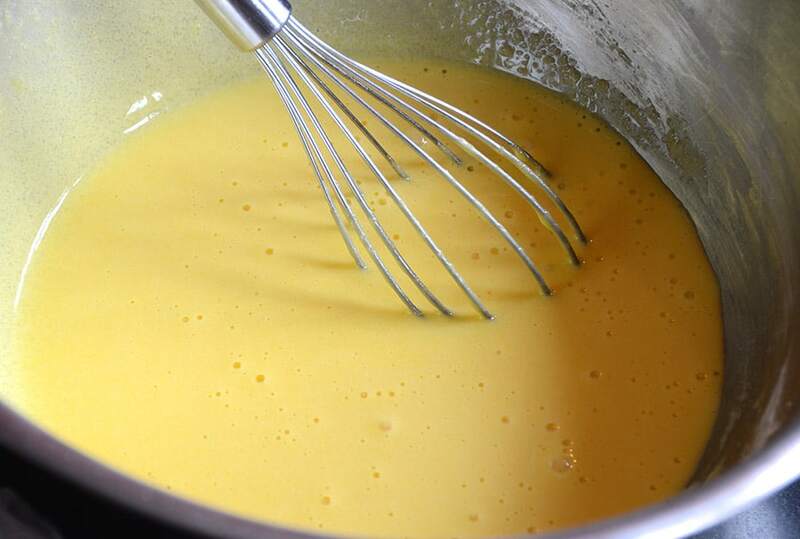 Whisk in egg yolks until smooth. 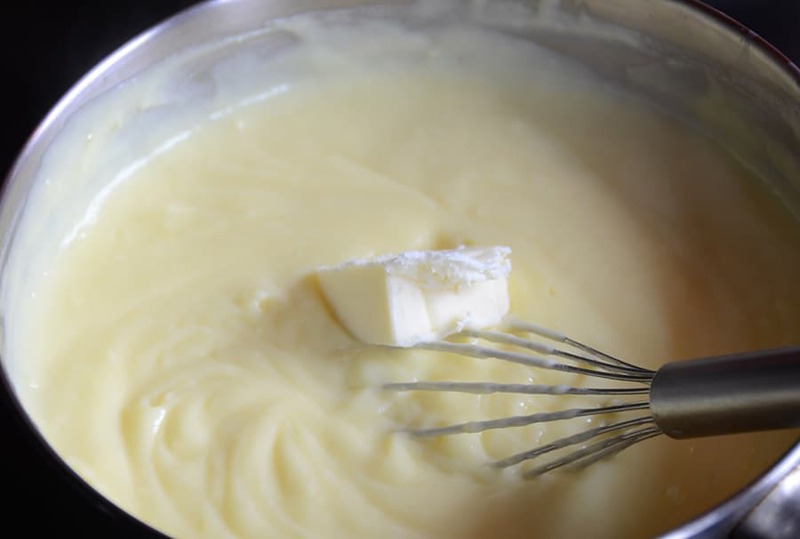 Slowly drizzle in the heated half-and-half, whisking constantly until smooth. Return the mixture to saucepan and heat over medium heat. Cook, stirring often, until bubbles rise to the surface and the mixture becomes thick, about 5 minutes. 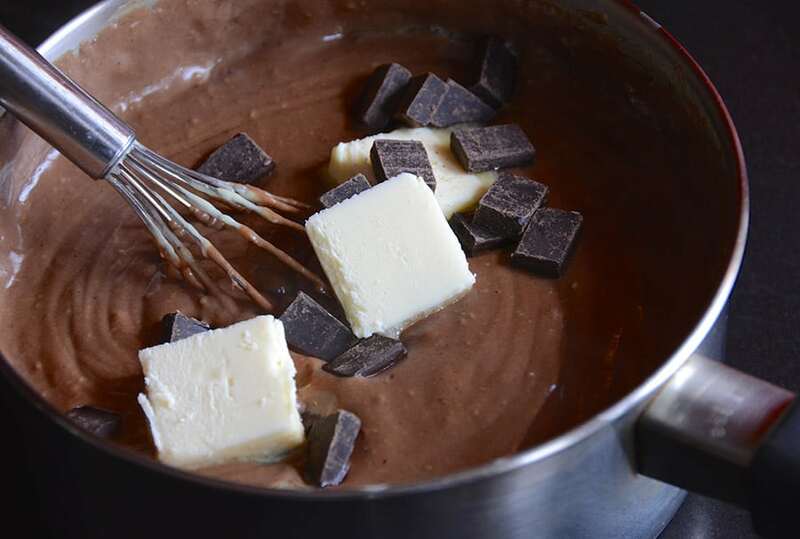 Remove saucepan from heat and add butter and unsweetened chocolate in small batches, whisking until smooth. Stir in vanilla. Strain chocolate mixture through a fine sieve to remove any lumps. Cover with plastic wrap, pressing plastic onto surface. Refrigerate for at least 4 hours until set. MAKE CHOCOLATE CUPS - Wash, dry and then under-inflate 6 small, 5-inch balloons to the same size. Set aside. 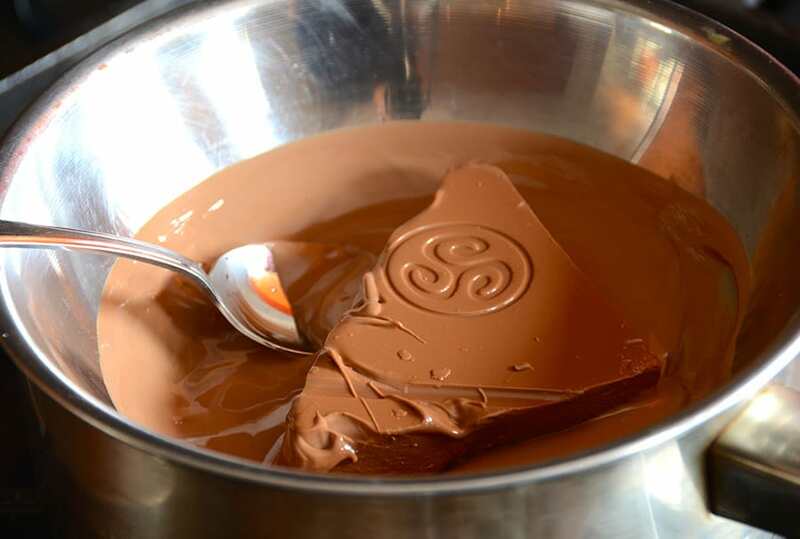 Melt milk chocolate in a double boiler or in bowl resting on a saucepan of simmering water. Remove melted chocolate from heat and set aside to cool until warm. Place six evenly spaced dollops of melted chocolate onto a parchment-lined baking tray. 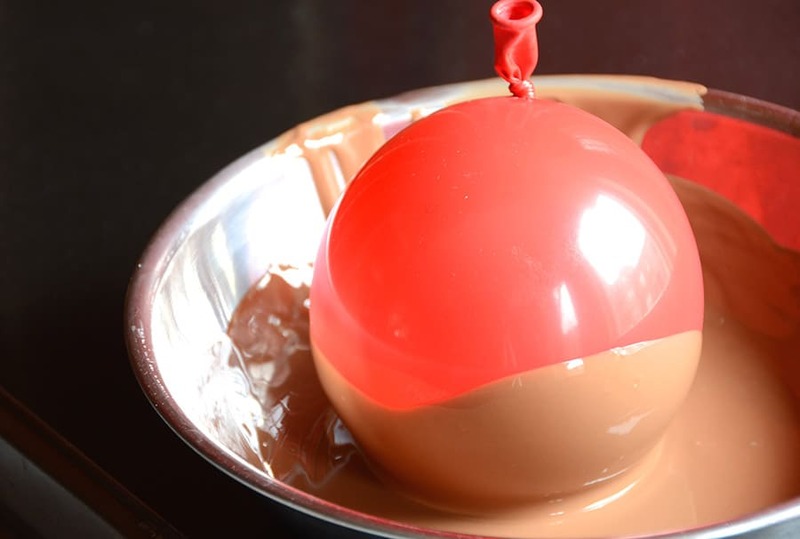 Carefully dip each balloon into the double boiler's melted chocolate, wait a moment, then dip a second time until the chocolate cup is your desired thickness. 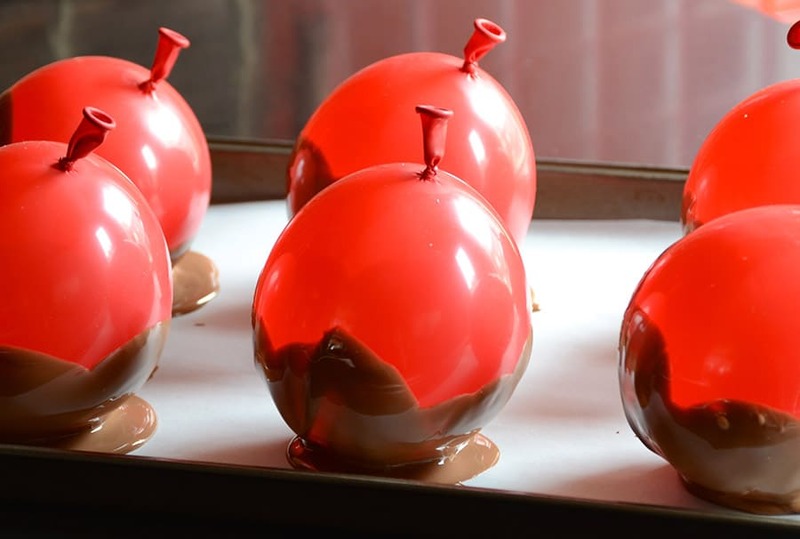 Transfer each balloon on to the tray, resting slightly tilted, on a dollop of chocolate. Repeat until all cups are formed. Transfer to refrigerator until use. 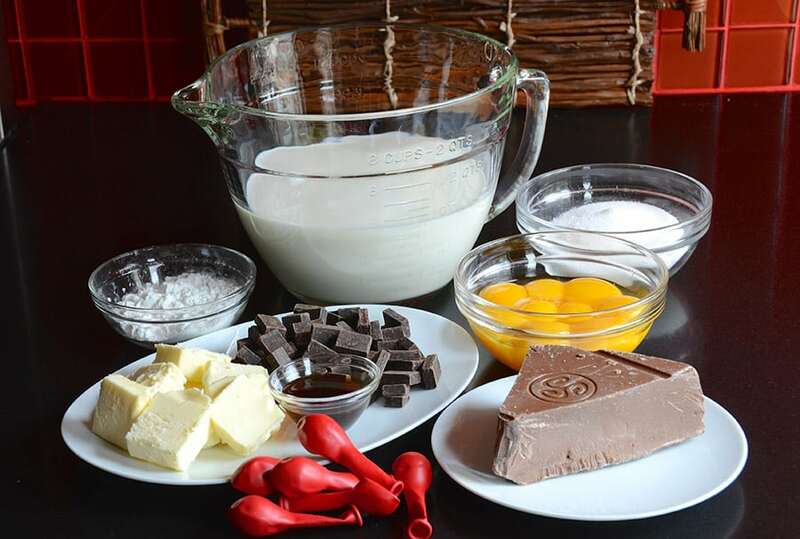 ASSEMBLE - Remove chocolate mousse and cups from refrigerator. Carefully insert tip of pin into each balloon to slowly release air and deflate the balloon. Discard balloon. 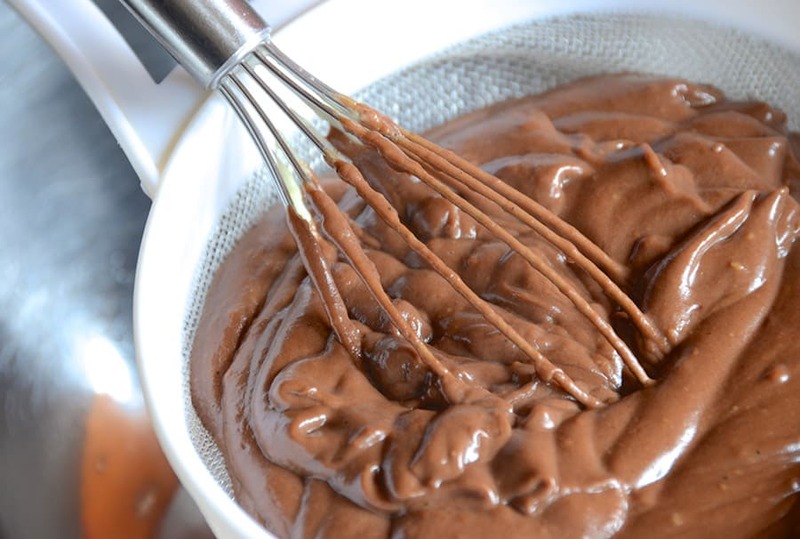 Whisk chocolate mousse until fluffy and then pipe or spoon desired amount of mousse into each cup. Top with a dollop of whipped cream and a sprinkle of your choice of topping. Carefully transfer chocolate mousse cups to dessert plates and serve. Channel your inner chef and try your hand at these gorgeous CHOCOLATE MOUSSE CUPS. They’re easy to prepare, loaded with chocolate and will turn your dessert course into a culinary show-stopper. Please don’t think “I’ll never be able to make those!” when looking at the above photos above. In fact it’s quite the opposite. Not only are these CHOCOLATE MOUSSE CUPS simple to create, they’re wonderfully rich in flavour – and the pièce de résistance is the praise you’ll receive each time you serve them. Make them once and you’ll find yourself making them for years to come. Although my audience is primarily adults, they’re simple enough that I invite the young ones to make them too. 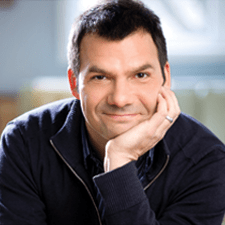 I’m writing this post with one of my junior Weekend at the Cottage readers in mind. Yes, almost-10-years-old Kait, I’m writing this post to YOU! I bet you’ll have no trouble making this for your mom, dad and Josh too! CHOCOLATE – This recipe is all about the chocolate. If there’s ever a time to splurge and purchase high-quality chocolate, this is it. The chocolate cups should be formed using a silky milk chocolate, and I suggest a robust unsweetened one for the mousse. I’ve used both Callebot and Ghirardelli chocolate with equal success. 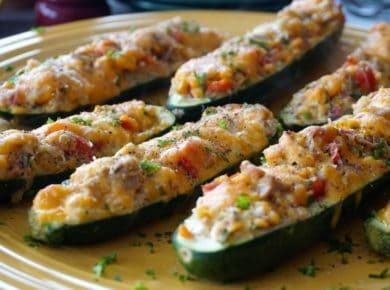 FILLING – Begin the recipe by making the filling, which takes at least four hours to set. 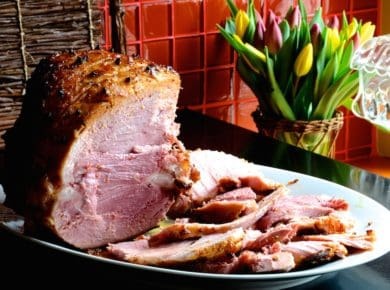 Preparing it first will also give you a chance to sample the delicious flavours to come. CHOCOLATE CUPS – The chocolate cups are made using 5-inch balloons and I find that smaller, under-inflated balloons work best. Before dipping them, make sure the melted chocolate is slightly warm and not hot to prevent the balloons from popping. SIDE ANGLE – The photos show how I place the dipped balloons onto a small dollop of melted chocolate on the paper-lined baking sheet. 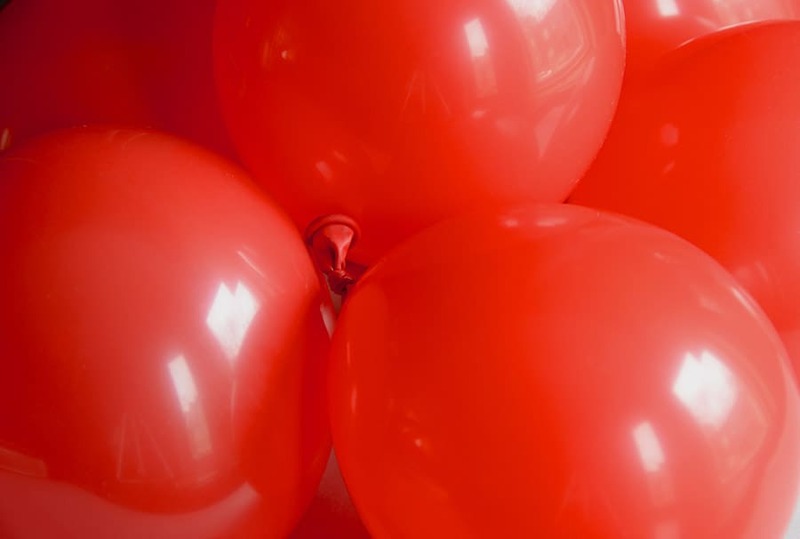 This gives the balloon a base on which to harden, and also allows for the balloons to sit slightly tilted. I think this makes the entire dessert appear even more inviting! 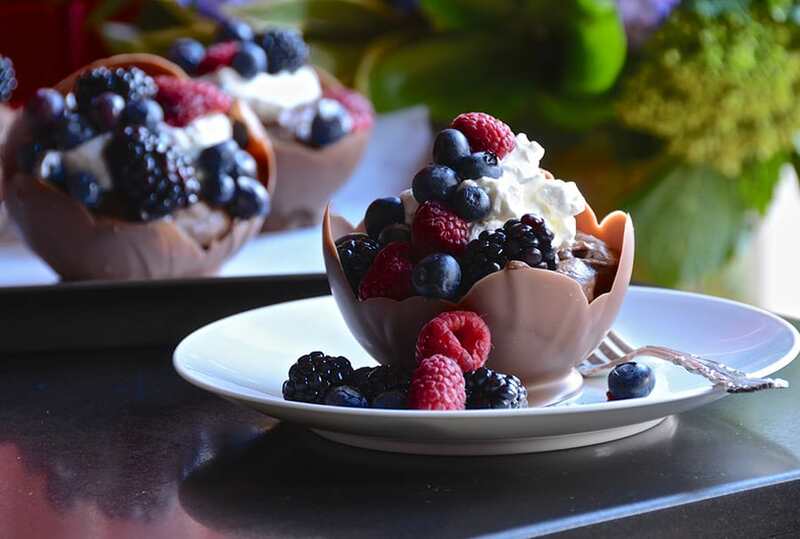 TOPPING – Fresh berries are a wonderful topping for this dessert and simply need to be washed and dropped onto the mousse cups. I also think your favourite ground nuts or shaved chocolate will do the trick. Get creative and add your own topping. One final thought on this dessert goes to timing. I’ve had the best success when I made the cups and filling the day before. 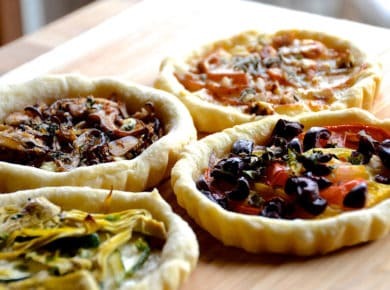 Assembling them right before you serve is a breeze, but I’m sure you’ll discover what works best for you when you make them at home. Elegant CHOCOLATE MOUSSE CUPS enhanced with whipped cream and the topping of your choice – delicious, decadent and so very attractive! Listening to great music is an important part of every Weekend at the Cottage! I listened to The Best of Bonnie Raitt On Capitol 1989-2003 – Bonnie Raitt a wonderful collection of her most loved songs while I prepared this recipe. Visit iTunes to add a whole lot of Bonnie Raitt to your collection.